A postal carrier called a gay couple ‘fa**ots.’ Now the USPS is delivering justice. 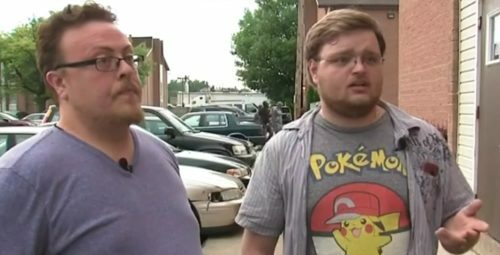 A postal worker in Ohio called two gay men “faggots” and threatened to stop delivering their mail. In an encounter that was partly recorded on one of the victims’ cell phones this past Tuesday, Michael Coward of Columbus, Ohio, went to check his mail just as a United States Postal Service worker was delivering it. This annoyed the worker, who wanted Coward to wait until she was finished.